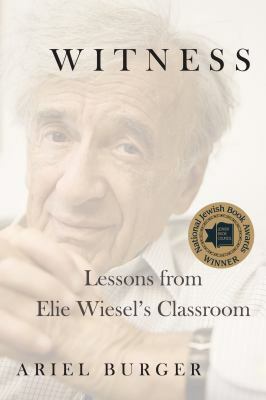 Join us for coffee, conversation and a discussion of Ariel Burger's prize winning book, Witness, the story of Elie Wiesel's legacy as a teacher and philosopher. 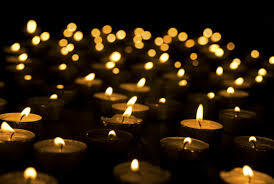 We will discuss Elie Wiesel's views on education, memory, and what he saw as our responsibility to serve as witnesses to the Holocaust to help prevent other atrocities in the world. No need to have read the book to attend the discussion - All are welcome!